The Brno municipality has extended the waste collection fee to all residents – including foreigners who are staying here longer than 3 months. The decision is in accordance with Act no. 174/2012, which came into effect on January 1, 2013. The responsibility to pay the fee is placed on individual residents, not landlords or property owners. If utilities are included in your rent, ask your landlord if he or she has also paid the waste collection fee. If not, please follow the easy instructions below. The fee needs to be paid by May 31 or within 15 days after the date of commencement of the the waste collection fee duty (i.e. 3 months after your arrival). New residents register through the online form to the Environmental Department. Residents already registered in previous years don’t have to register again, skip this step and proceed to the payment. If unsure whether you have registered in the past, check your record at the phone number 542 174 307 or 542 174 310 or by email at odpady@brno.cz. They will be able to look up your details in the registry or cross-check with the Foreign Police registry. The online form is in Czech but English translation is accessible in the official notice. In case you are EU citizen or don’t have your “rodne cislo” assigned from the Immigration office, write instead your date of birth in the format DDMMYYY. As for the final line of the form – Datum vzniku poplatkové povinnosti (Date of the Commencement) – fill in the date of your arrival + 3 months. You are not obliged to pay for the first three months. 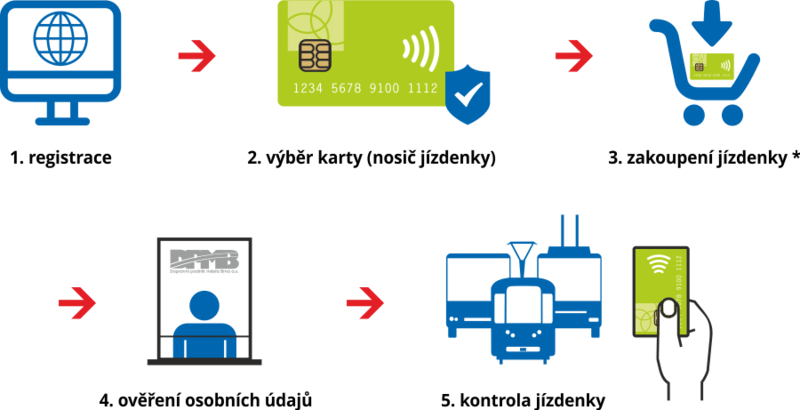 Pay online to 111220022/0800 with your birth identification number (issued by the Czech Immigration office as rodné číslo) or your date of birth (in the format DD.MM.YYYY) as the payment’s identification symbol (variabilní symbol). Pay in cash on Šumavská 33, building A, 9th floor. 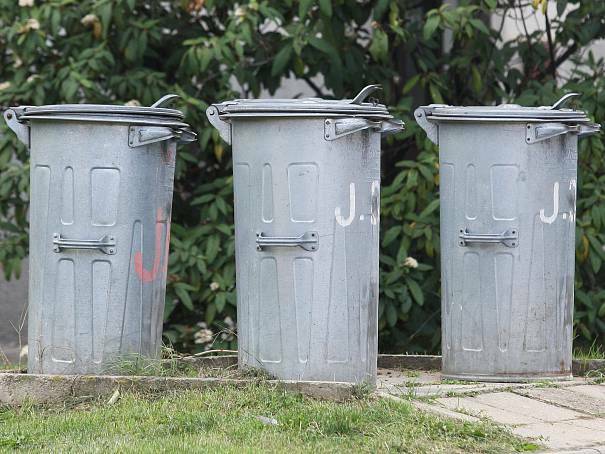 The waste collection fee in 2016 is set to 670 CZK per year (same as last year). A reduced fee of 500 CZK per year is to be paid for children up to and including the age of three and people aged 70 or over. Is my landlord/landlady paying the waste collection fee for me? This you will have to ask him/her. What if I arrived later in 2016? Pay the appropriate share for the months you are staying. If you arrived later in 2016, you don’t pay for the first three months and then pay for the rest of the year, i.e. 670 CZK divided by 12 multiplied by number of months remaining in 2016 after the month when the obligation arose (three months after the date of arrival). You must register and pay the fee within 15 days after the date of commencement (i.e. three months after the date of arrival) or before the end of May. What if I haven’t paid last year and now I would like to repay? In case you already owe for previous year(s), you should add the appropriate sum to the current payment. You can pay it all at once to the same account with the same identification number. I will be moving out before the end of the year. Can I pay less? Generally, you are obliged to pay the full year in advance and before moving out you can claim money back for the remaining months. However, if you sent a hard copy of the registration form with the final date of your stay written in and wired proportional amount, that would be accepted. This is not possible through the online form though. Do I have to de-register when leaving from Brno or not staying in a following year? Yes. Otherwise you would be expected to pay onward and your debt would be rising. How do I de-register / check out? Print out following letter, sign and send a copy to Šumavska 33, Brno 60200 or scan to odpady@brno.cz with subject: Odhlášení cizince. Žádám o vrácení přeplatku na č.účtu: #bank account number#, který mi vznikl ukončením pobytu v Brně.
! Only for Czech bank accounts. If foreign, visit the office in person ! We are living together with roommates. Do we have to pay for each one of us? Yes, the fee is for each individual. There are five of us in our family. How many people do I need to register and pay for? The third and subsequent child under 15 years of age or under 26 when studying is not subject to the waste collection fee. A reduced fee of 500 CZK/year is to be paid for children up to and including the age of three and people aged 70 or over. I am moving out but somebody is taking my room. Can I let the fee stand or do we have to cancel one and register the other? No. You should have your money for the rest of the year reimbursed and the new tenant should register. You will be required to pay a fine up to three times the yearly fee; failure to pay can be enforced by seizure of your property. The new Welcome to Brno Guide for Expats sums up the obligations and needs of newcomers. It also offers tips for trips, basic information about Brno and emergency phone numbers. Starting January 1, the price for a yearly public transport pass has been reduced to 3,325 CZK for adults who pay for waste collection in Brno.